The story of Ruth has been limited and constrained by biblical presentations and interpretations. For too many Christians, Ruth is only known for her “where you go I go” position and her capture of wealthy Boaz. She has been shaped by Christendom to be the epitome of purity that all females should emulate if they desire an honorable and wealthy man as Boaz. However, on closer examination, the steps of Ruth may not be suited for New Testament women. Was the purity of Ruth the key factor in her capture of Boaz? Or was it only a ploy by many in Christendom to ensure the purity of text. 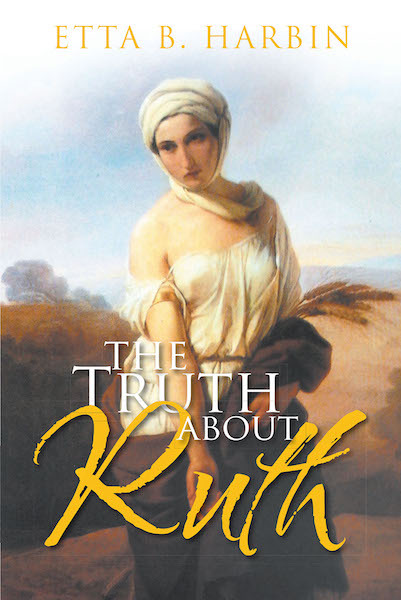 The Truth about Ruth fully examines each chapter and key verses to give needed insight lost to readers and hearers by the exclusion of critical contextual information. Eleven little-known or unexplored truths about Ruth are presented to ensure that the reader can factually determine whether Ruth's course of action is one that should be recommended for Christian females. Are the strategies used by Ruth to get her man suitable instruction to girl scouts, teens, and females in general? If not, why not? Is it possible that the ways of Ruth were simply the ways of women in general, with no connection to the attributes that promote purity and holiness? Could it be that the story of Ruth is more appropriate for instruction in how not to get a man rather than the prevailing opposite? Bringing no preconceived ideas to the text, readers will be able to release antiquated dating ideas and embrace the readily applicable truths about Ruth that are appropriate for Christian dating and release those that are antithetical to promoting meaningful relationships that are bound in Christian love and respect for each other.